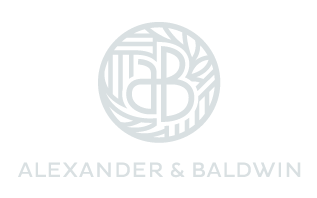 Alexander & Baldwin (NYSE: ALEX) is Hawaii’s premier real estate company. 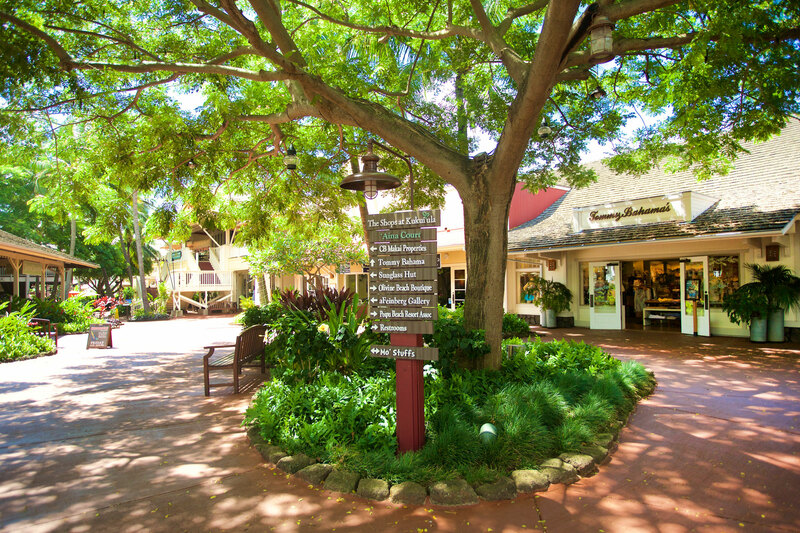 We own, operate and manage local properties at the heart of Hawaii’s business, industrial and retail communities. 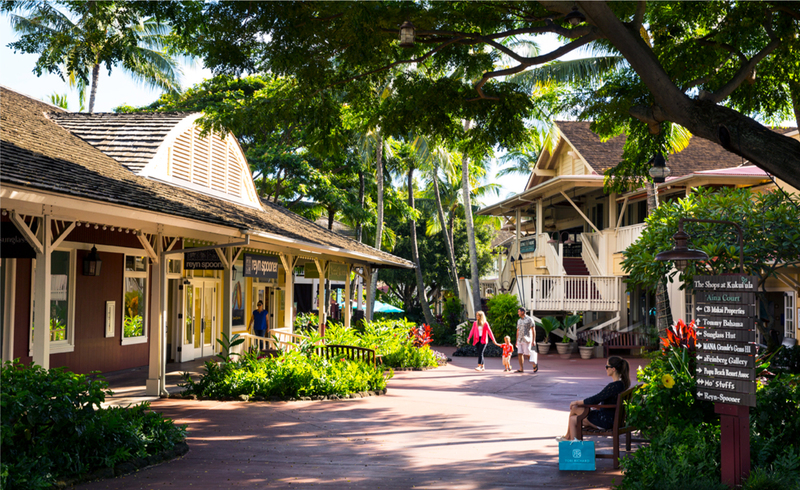 We’ve been creating special places and experiences for the people of Hawaii for nearly 150 years. 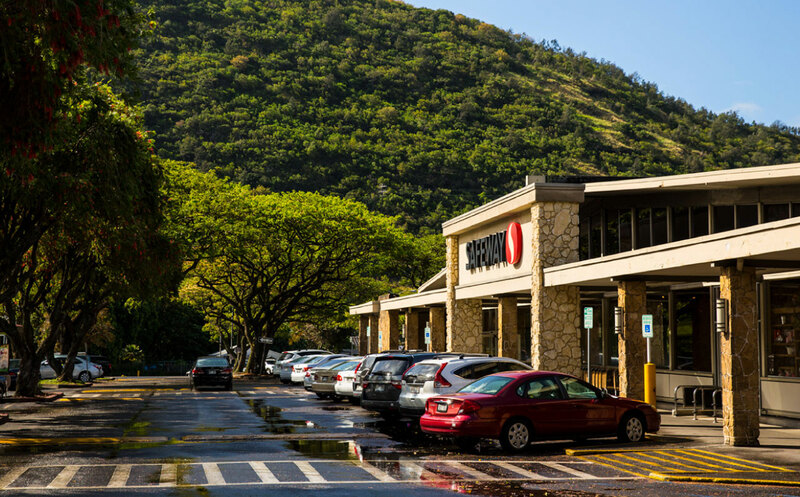 We’re more than Hawaii’s largest grocery and drug-anchored retail operator. We’re a landowner, developer, leader in diversified agriculture, and the state’s largest paving and materials company. 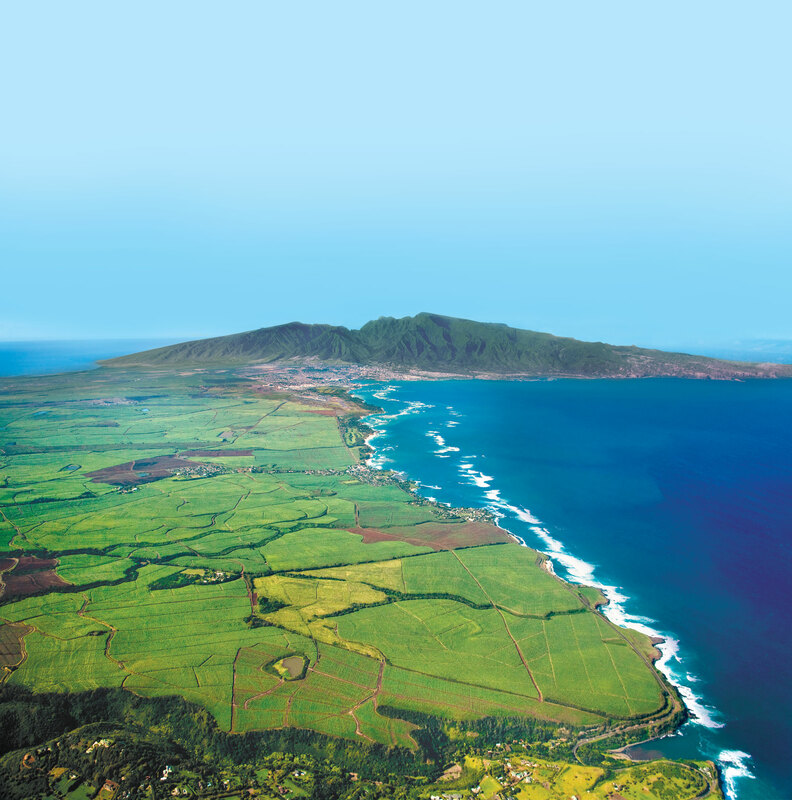 A&B is and has always been Partners for Hawaii. We invest in and contribute to our communities with an abiding respect for the people, cultures and environment of our island home. 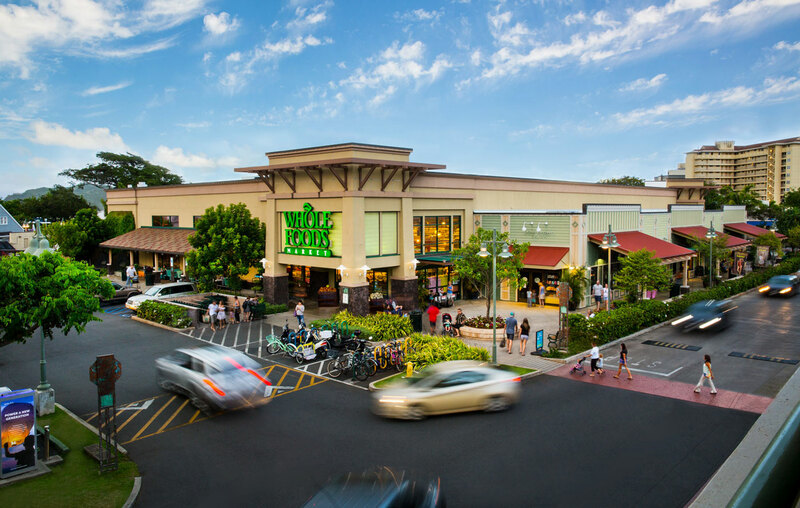 When you work with A&B, you’re working directly with a local company with a long history of investing in our community. Quality and integrity are at the core of every partnership we forge. 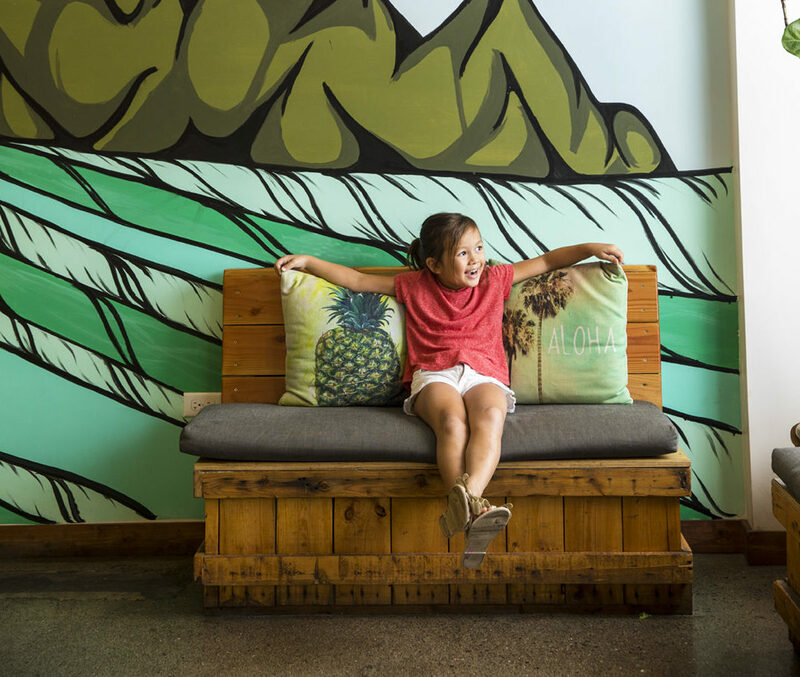 We’re proud of our deep roots in Hawaii’s history, and we’re committed to caring for its future. 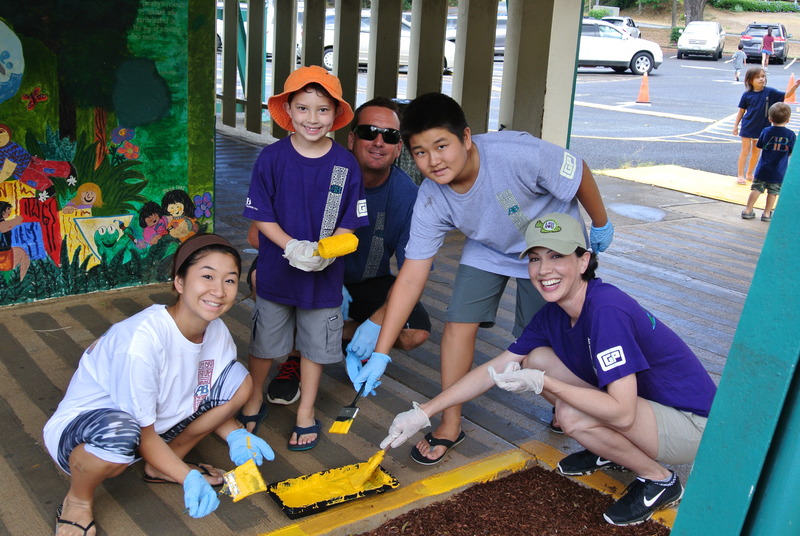 We practice responsible stewardship of the environment in all our lines of business to promote sustainable growth.